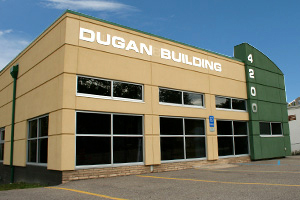 Dugan Building Company is a family owned General Contracting firm committed to providing professional construction services for national and local retailers. Our client’s needs and goals are paramount on every project. Our mission is to provide professional construction services designed to build lasting relationships. Our commitment to the client extends beyond our contractual responsibilities and into all phases of their projects. Each project is completed on time through teamwork and coordination with all members of the construction process.